* Certain puzzles may now have some filters only applied to part of the protein (such as designing binders). * Fixed a minimization issue on Mac. * Fixed a handle leak on Windows. * Links to the new wiki should once again work. * Fixed a number of threading issues that may have been causing hangs or crashes. * Fixed a crash when stopping Pick Sidechains. As always, a big thanks to our testers in the developer preview for helping spot bugs! 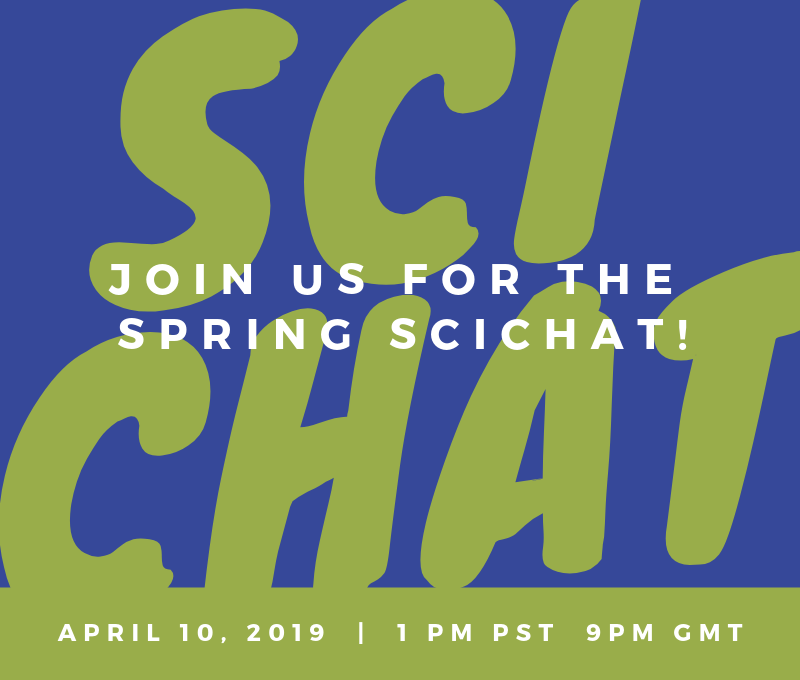 Thanks to everyone who joined yesterday's Science Chat! A transcript of the chat is available here. Also, the Siegel lab got back to us with a quick update on the aflatoxin project. They ran into some problems with the previous designs, but they are preparing a new approach and we expect to have more aflatoxin puzzles in the coming months! After ~500 designs tested and 0 hits we started to get worried about some core hypothesis/assumptions we were making. So we went back and did a more detailed study on the thermodynamics and kinetics of base catalyzed ring opening and closing and we found some very surprising and unexpected results. Normally lactones favor cyclization at low pH and the open form at neutral or high pH….. well, aflatoxin is different. Turns out it is more stable in the closed form than the open form all the way until pH 9!!! Lots of interesting theories here about evolution and why that is… but long story short… we’ve been trying to break a law of thermodynamics! So for now we took a step back and are moving to an entirely new class of enzymes and reactions. The plan is to get a baseline of genes there like we did for the lactonases, figure out which express the best, have the best structural information, and functional plasticity. Then get models in place so we can start posting new design puzzles. We are hoping the first design puzzles will be up in ~2-3 months depending on how smoothly the initial gene analysis phase goes (~20 genes with structures or close homologs are identified, ordered, and on their way). Hope this helps, and sorry for the radio silence. We have been completely taken surprise by the aflatoxin thermodynamics. But if it hadn’t been for the player designs (many looked great and worked on other substrates) I am not sure we would have realized to go back and look at this fundamental assumption! Join the Foldit team for a chat about the science behind recent Foldit puzzles! If you leave questions in the comments below, we can prepare some answers in advance to help move the discussion along!